Premier Technical Services Group PLC (PTSG) has been shortlisted for an award at the Construction News Specialists Awards 2019. The Construction News Awards, now in their 15th year, celebrate the outstanding achievements of the very best specialist contractors in the UK and are the only national awards to do so. Following completion of the first stage of judging PTSG was shortlisted in the FM Specialist of the Year Category. 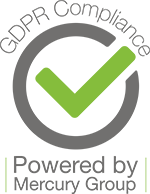 As part of the judging process PTSG will be required to present to a judging panel made up of senior figures from the industry. 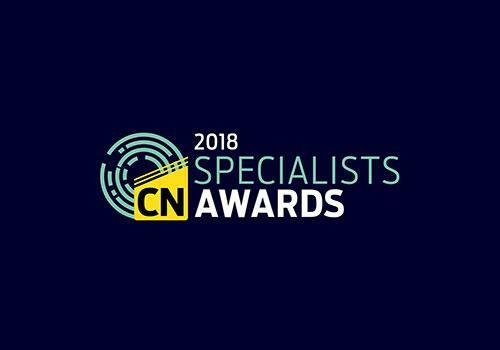 This is the third year running that PTSG has been shortlisted at the Construction News Specialists, last year the Group was named as a finalist in the Access & Scaffolding Specialist of the Year and the Innovation of the Year (Contractor) categories. Winners of the Construction News Specialists Awards will be announced at a black-tie awards ceremony at the Grosvenor House Hotel on Park Lane, London on Wednesday the 27th March 2019.